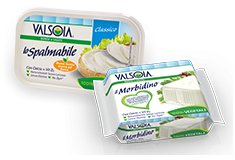 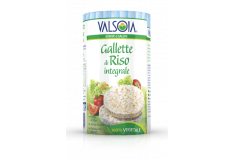 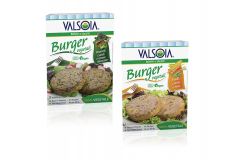 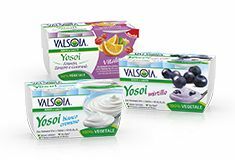 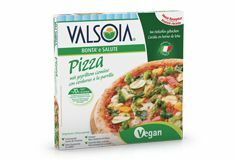 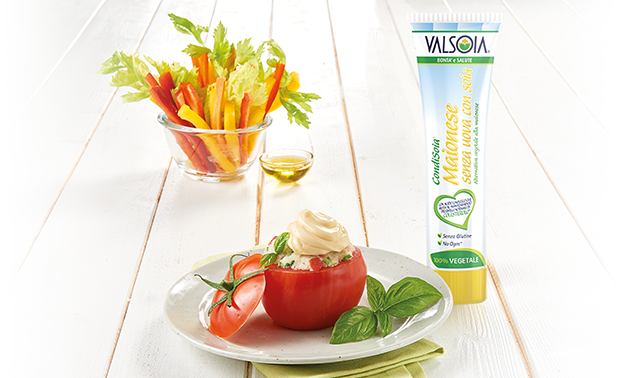 Valsoia Non-dairy Condiments and Creams are an excellent ingredient in the kitchen, for making sweet and savoury dishes that are tasty and nourishing. 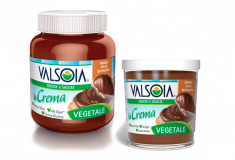 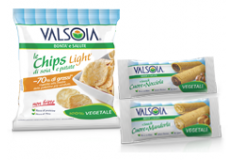 Valsoia CondiSoia Cuisine is the plant-based alternative to cooking cream. 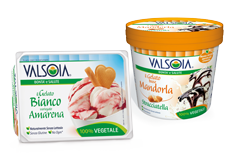 It is naturally lactose free and therefore easy to digest. 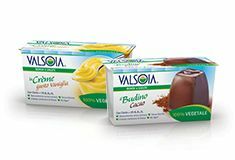 100% Plant-based, Naturally Lactose Free, Without hydrogenated fats. 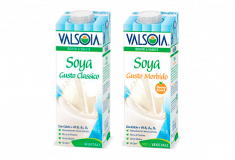 Soya extract (78%) (water, soya beans (8.3%), vegetable fat (coconut, sunflower), glucose syrup, dextrose, emulsifiers: mono- and diglycerides of fatty acids, sea salt, stabilisers: xanthan gum-carrageenan-guar gum, flavourings, antioxidant: tocopherol extract (from soya). 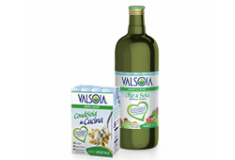 Can be consumed by those who are intolerant to milk or allergic to milk protein, by coeliacs, vegetarians and vegans.